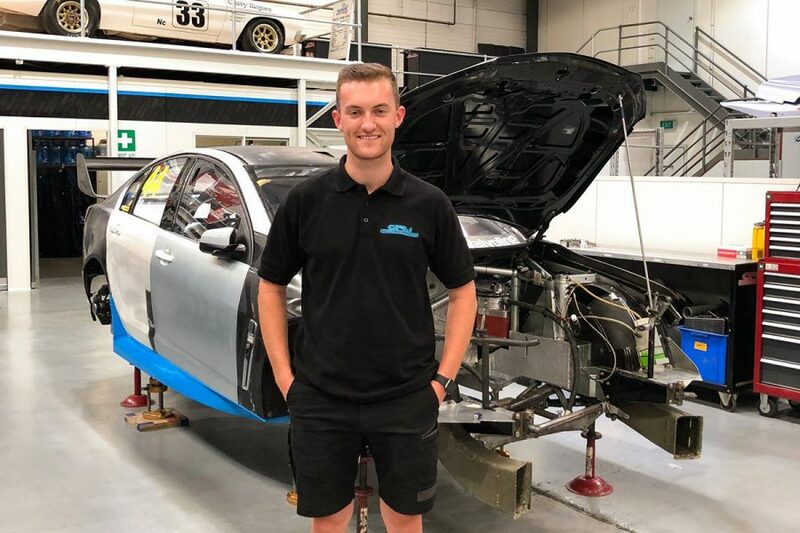 Garry Rogers Motorsport's Dunlop Super2 Series rookie Dylan O'Keeffe will get an early taste of Bathurst in a V8-powered car this week. 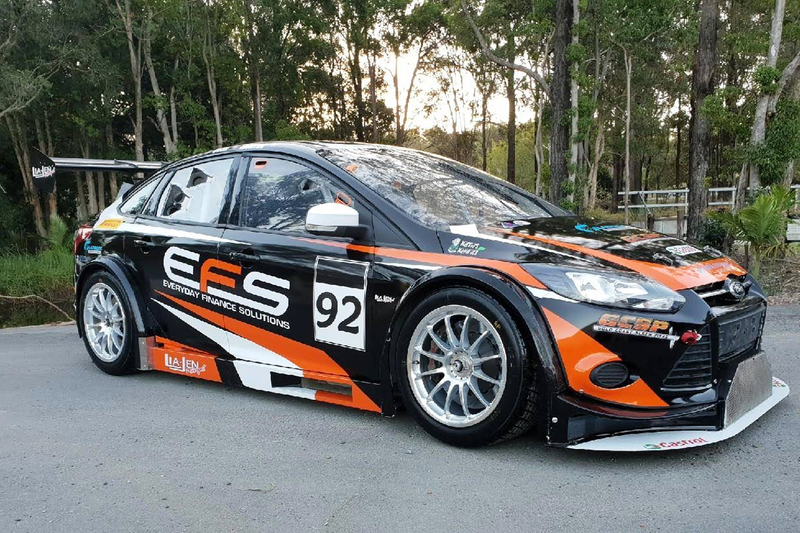 O'Keeffe will race a MARC Ford Focus in the Liqui-Moly Bathurst 12 Hour, with Jason Busk and Geoff Taunton in an entry overseen by Supercars squad Matt Stone Racing. Four MARC Cars, bespoke racers built around a Pace Innovations chassis and a Ford Coyote V8, run in the invitational Class I. Other drivers include Bathurst 1000 winner Paul Morris, 2003 Champ Car title winner Paul Tracy and Supercars enduro regular Steve Owen. O'Keeffe is making his third 12 Hour start and steps into Supercars this year with GRM from Porsche Carrera Cup. "I only get one test day in the Supercar before our first round in Adelaide, so the opportunity to drive something else in the meantime is really valuable for me," O’Keeffe said. "The MARC Car isn’t quite as fast as the Supercar, but I’m thinking the power delivery and handling characteristics will be fairly similar – after all, it’s a rear-wheel-drive V8. "In any case, laps around Bathurst are always valuable so it’s a chance to gain some more track time at the Mountain." O'Keeffe will partner Mason Barbera at GRM in 2019, replacing '18 Super2 champion Chris Pither in the Holden team's line-up. 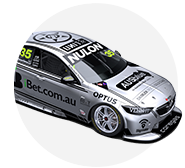 He completed an evaluation day with GRM last December, and one with Erebus Motorsport in June. O'Keeffe won't be the only Super2 driver in the 12 Hour field, with Triple Eight recruit Brenton Grove set to steer a Class B Porsche. 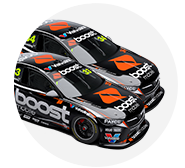 A total of 18 drivers who contested last year's Supercheap Auto Bathurst 1000 – either as primary or co-drivers – are also in the 41-car entry list. That is headlined by Triple Eight's Mercedes for Jamie Whincup, Shane van Gisbergen and Craig Lowndes, an Erebus Mercedes with David Reynolds and Luke Youlden and Nick Percat and Tim Slade sharing a Ferrari. Chaz Mostert and Garth Tander are on factory duties for BMW and Audi respectively, with Lee Holdsworth and Todd Hazelwood also in Audis. Practice for the 12 Hour starts on Friday at Mount Panorama, with 7mate to broadcast Sunday's race live.